Drusilla Elizabeth (née Tandy) Nixon, civil rights activist, community advocate, and music educator, was born on July 15, 1899 in Toledo, Ohio, the daughter of Maud Grant Tandy and John Clifford Tandy. She attended Toledo’s Waite High where she was the only black student in her class. Drusilla wrote for the school magazine, was elected class novelist, and became the orchestra’s violinist and concertmaster. Her musical talents won her first-place in a composers’ national contest. Later she taught piano lessons—her most famous client was future California congresswoman Barbara Lee. Tandy attended the University of Toledo before it closed due to the 1918 worldwide influenza outbreak. In 1920 Tandy moved to Knoxville, Tennessee and married attorney and East Tennessee News owner-editor Webster Porter. After giving birth to Dorothy M.L. Porter (1922), Drusilla filed for divorce due to Porter’s physical abuse during the pregnancy and departed with Dorothy to Toledo. She then married Ernest Attwell, Director of the National Recreation Association Bureau of Colored Work in Philadelphia, Pennsylvania. That marriage failed and Drusilla secured prominent attorney Raymond Pace Alexander who arranged for the Attwell divorce to become final in Ciudad Juárez, México in 1935. 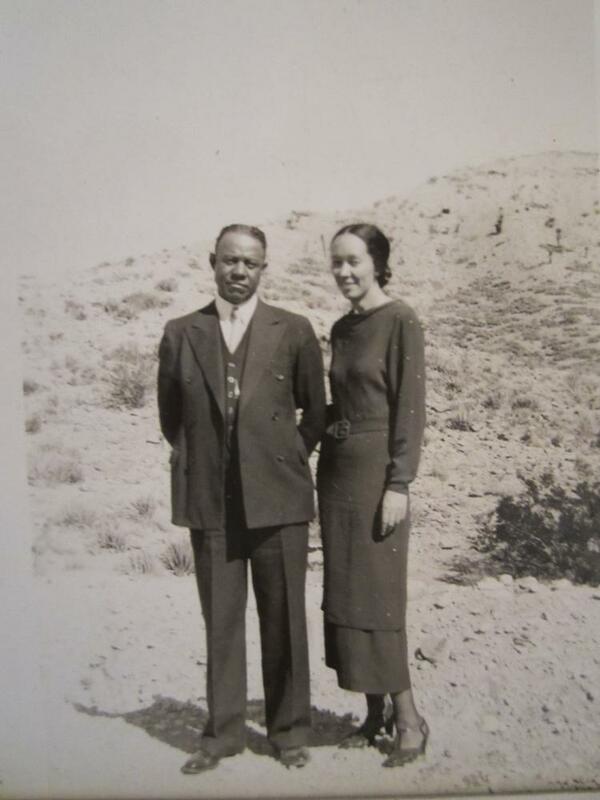 A few days later in Las Cruces, New Mexico, Drusilla married physician Lawrence Nixon who was already nationally prominent for his civil rights work in El Paso. The couple had two children: Drusilla Ann Nixon (1937) and Edna Angela Nixon (1939). Drusilla Nixon quickly became involved in organizations in her new home town, El Paso, including the Black Girl Reserves, the Phyllis Wheatley Club, the United Service Organization, the YWCA board, Church Women United, and the Mental Health Board. She also joined the El Paso Council of Churches, the St. James Myrtle United Methodist Church, and the El Parks and Recreation board. In 1945 Nixon helped organize the El Paso Southern Conference for Human Welfare. The SCHW was committed to multiracial coalition building to address institutional racism, economic disparity, and political exclusion. As a charter member, Nixon participated in group meetings, voter registration drives, lobbied for abolishing the poll tax, led educational reform discussions, publicized the effects of Southern segregation, prevented the deportation of labor activist Humberto Silex, and organized the visit of Idaho senator Glen H. Taylor, a leading liberal supporter of civil rights in the South. Unfortunately, the local FBI field office began to surveil Nixon and other SCHW members. The House Un-American Activities Committee deemed the national SCHW a “deviously camouflaged Communists-front organization.” These false allegations prompted the El Paso-SCHW to cease operating in 1948. Drusilla Nixon died on May 10, 1990 at the age of 90. The El Paso Commission for Women inducted her posthumously as an honorary member to the City’s Hall of Fame. Marshall Hail, “Is Southern Conference For Human Welfare A Red Front?” El Paso Herald-Post, 22 January 1948; Will Guzmán, “Toledo’s Tandy: The Adventurous Life of Drusilla E. Nixon” Northwest Ohio History 84, no. 2 (Spring/Summer 2017): 82-96.